Our entire line of amplifiers has been designed from the ground up by the renowned Stephen Mantz of ZED Audio. 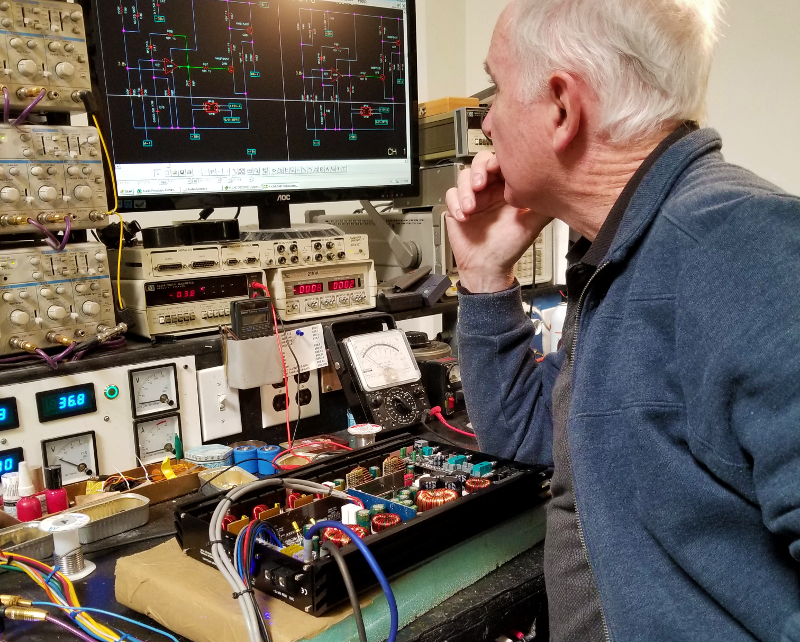 Stephen’s four decades of experience designing amplifiers position him as the most experienced mobile electronics engineer in the industry. Both the Premium and the MiniPremium amplifier series feature our exclusive Average Power Enhancement Circuit (APEC) which prevents the amplifier from clipping at high output levels. Before production, each of our prototypes goes through weeks of rigorous listening tests with an A-B switching system. As reference, we source other highly reputable amplifiers–several times the cost of our own–and the design process doesn’t end until ours is the consistent winner in every blind test.